At ProMotion Chiropractic, our goal is to get you out of pain FAST and to help your body move more efficiently. If you are moving better you will start feeling better. We optimize your movement by treating your body as a whole and not just the sum of it's parts. Dr. Schroeder is an experienced Charlotte Chiropractor, and is the trusted provider for chiropractic and sports performance for people of all ages. The clinic focuses on providing an accurate diagnosis in combination with evidence- based treatment and rehabilitation solutions for injuries of the spine and extremities. At ProMotion Chiropractic, we are NOT like other chiropractic clinics. We are committed to providing solutions to address your unique needs, whether you are experiencing back pain, neck pain, headaches, sciatica, tendonitis, pregnancy related pains or a sports injury. Our mission is to help you move better, feel better and perform better by providing high quality, safe and affordable chiropractic health care. Dr. Courtenay Schroeder is the owner of ProMotion Chiropractic and takes pride in providing high quality and safe body work care. She is passionate about empowering her patients and providing solutions to problems many have had for years. 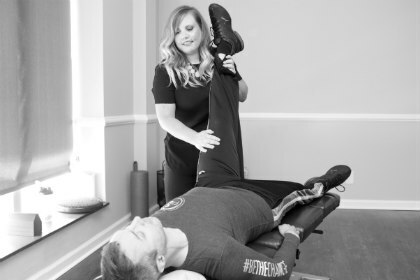 She has had extensive training in chiropractic and rehab techniques that she utilizes to improve the health, well- being and performance of her patients. As a result, the techniques that she uses allows her patients to live more productive and pain- free lives. So whatever “symptoms” you or your family may be experiencing, visit our Charlotte chiropractic office today to learn more about how you can get out of pain and improve your body's overall health and well-being. We offer you and your family an affordable, convenient and accessible solution like no other. Click here to read some frequently asked questions, or if you are ready to make an appointment just click on the button and book! We look forward to seeing you soon! We offer an array of safe and effective treatments to get you out of pain and improve your well-being fast. We are your destination for pain relief and preventative care. We not only want to get you out of pain and able to accomplish the goals you set for yourself, but we also want to make sure you don't get injured again! Our Charlotte clinic offers chiropractic adjustments of the spine and extremities, cupping, instrument assisted soft tissue work, myofascial release therapy, trigger point therapy and corrective exercises. Our chiropractic care is aimed at improving the quality of your life. Your body is talking. Are you listening? Whether you play sports professionally or just for fun with your friends, there are a number of injuries that can arise from sports activities. We provide quality sports specific chiropractic care designed to address and treat sports injuries in patients of all ages. Not only do we help heal your injuries, but we also make sure you are performing at your highest level in order to prevent future injury. Chiropractic care is essential throughout pregnancy and beyond. 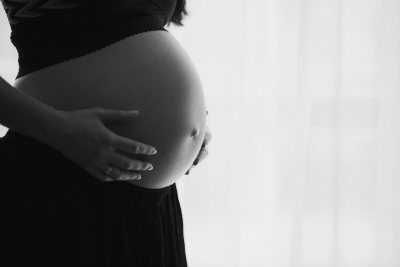 Specific chiropractic adjustments and soft tissue work help to reduce pregnancy related back and neck pain, and is a wonderful, safe and natural option for those expecting mothers. Dr. Schroeder is certified in the Webster Technique, which is a chiropractic technique that focuses on maintaining the mother's pelvic alignment and nervous system function, often leading to a more comfortable pregnancy and easier delivery. 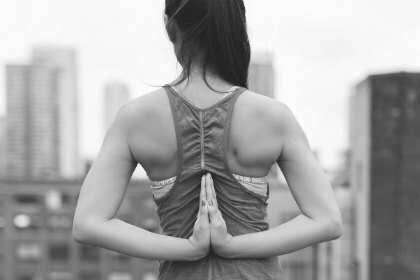 Read our blog about all things health, wellness, fitness and chiropractic! "Courtenay is hands down the best at what she does. I've seen chiropractors who are only focused on bony alignment but not her. Courtenay's approach to treating the whole body speaks volumes about her care for her patients. She is very thorough; takes her time to get to know you, what you do and what causes your pain. From there, she begins her work! She explains what she does and why she does it so that you are aware of your own plan and progress. But she doesn't stop there! Her drive to educate her patients with new stretches and exercises takes her care from her office into your home. I can't say enough about how thankful I am to have found her!" "Dr. Schroeder is very knowledgeable and takes lots of time to discuss issues and help relieve pain. She works the whole body! She gives suggestions to improve life style habits that could be contributing to the problem and also has exercises to improve conditions in between visits!" "Dr. Courtenay Schroeder is very knowledgeable, has great bedside manner, and always "puts me back together" when I do something I shouldn't have! Charlotte gained an amazing doctor, now go see her!!" "Dr. Courtenay has the healing touch. I have been put off by other chiropractors in the past where the treatment has felt harsh and almost violent but Dr. Courtenay is the opposite. She is super smart and really knows the body. I leave her sessions feeling aligned and with so much more freedom in my body!" "Thank Dr Schroeder for helping me with my back issues. Not only did she help me with my back she taught me how to maintain my results outside of her office. I felt instant results. Thank you!" 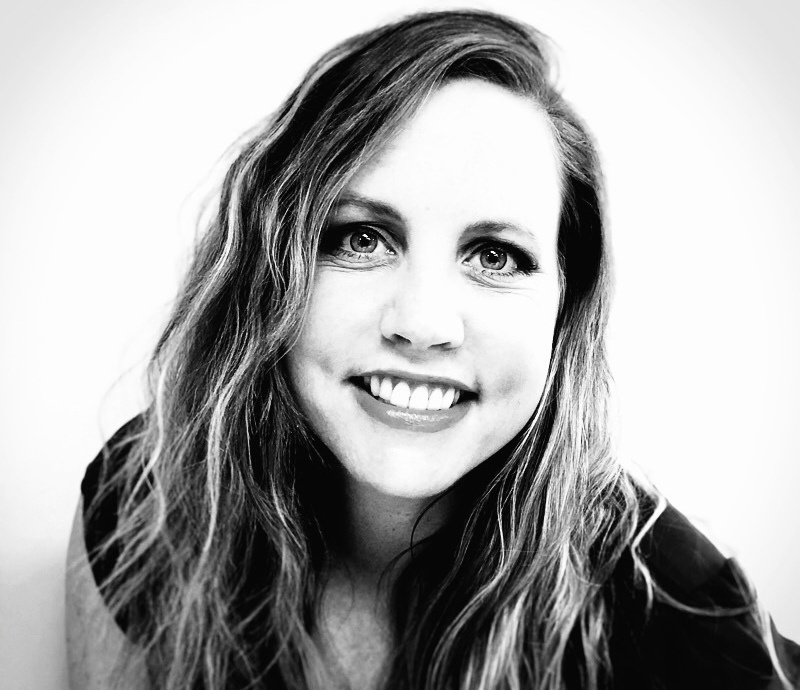 "Dr. Courtenay Schroeder is helping me with my posture, shoulder and spine. Dr. Schroeder not only tackles the issues at hand, she also shows you preventative techniques. She’s very personable, knowledgeable and patient. Highly recommended!" "Dr. Courtenay takes a very open and caring approach to her patients needs and develops a treatment plan to help get the best results for overall recovery! I met Dr. Courtenay after I hurt my back pretty bad at work and during that treatment she addressed a few other issues my body was having which once corrected improved my day to day quality of life and helped me get back to 100%! It is her amazing personality, sincere desire to help her patients and absolute professional approach that has won me as a patient that will continue to go to her whenever I have an issue and to recommended everyone I know to seek her help with their chiropractic needs!" "I began seeing Dr. Schroeder two years ago after experiencing knee pain when running. She quickly found the source of the problem and began treating it with adjustments. She helped me stay ahead of the problem with regular adjustments and at-home stretches.I was able to continue running pain free! She has always been very positive, personable and professional. She takes an interest in her patients' lives and often asked about my career, family, and fitness goals. I always looked forward to my visits with Dr. Schroeder!" "Courtenay was absolutely fantastic! I've never visited a Chiropractor and she was very professional, knowledgeable, and kind. I do a lot of manual labor, have migraines, was a previous martial artist - so I have hip, hand, shoulder, and neck issues. She thoroughly goes through your history to find the source of discomfort and talks you through all of the adjustments and makes sure you're comfortable. I will be visiting her a lot more often!" "Dr. Schroeder has worked on my shoulder and neck in the past. I suffer from chronic pain from various sport injuries. 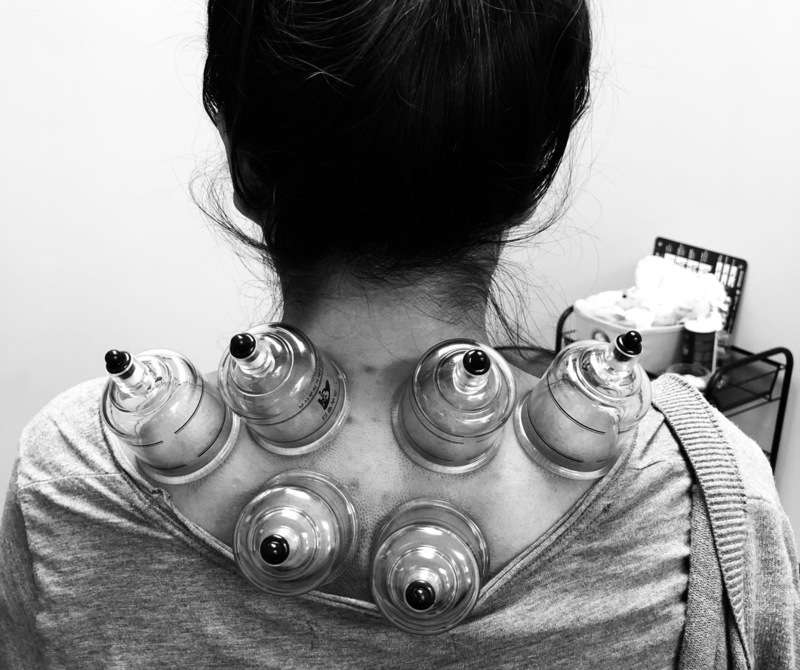 After a few sessions, I was immediately experiencing relief from pain during nights. Nights are always the worst time for my pains. After a few weeks of sessions, I was noticing considerable strength and flexibility back in my right arm during my exercise routines and able to shoot basketball with little pain where as before I world lift and shoot with a lot of pain.Not only is she a professional who knows many ways to treat your pain / injury and who is always going to conferences to educate herself, she is very personable and easy to reach out to.I highly recommend Dr. Schroeder." "Courtenay's knowledge and skill as a Chiropractor has been beyond helpful for our family. Her treatments have had a tremendous positive impact my two toddlers for numerous ear infections and other ailments. Her treatments have also helped me to stay healthy through multiple pregnancies and the years after. I would recommend Courtenay to anyone who is looking for a knowledgeable, compassionate and dedicated Chiropractor." "After over a month of knee pain while running, I finally sought out Dr. Courtenay's help and am so glad I did!!! After her adjustment and education on positioning and stretches I have been free of pain ever since--8 months later!! Her care is all-encompassing and compassionate and I highly recommend her!" "Dr. Courtenay truly cares about getting her patients better and works hard to understand the root of the problem. She has an infectious energy and enthusiasm that is both comforting and motivating when you are under her care and guidance. Whether you are an athlete, a mom-to-be or someone who works at a computer most the day, you will be in good hands with her unique blend of skills and clinical experiences. If I weren't on the west coast I would certainly be seeing her regularly!!!" "Dr. Courtenay is the best! Very good techniques and adjustments, and very professional"
"I was a little nervous going back to a chiropractor after years of not going, but Dr. Schroeder took all the fear away. She told me exactly what she was going to do and why it would benefit my body and overall well-being. Immediately after being treated I felt a difference in my mobility and flexibility. She was extremely caring and thoughtful during my whole visit! Thanks Dr. Schroeder!" "I injured my lower back over two years ago and have always been involved with sports/ working out. Having a lasting injury and general tightness has caused some real discomfort that hasn't gone away. After just a couple visits with Dr. Courtenay Schroeder, I am feeling more relief in my lower and upper back, neck, and shoulders than I have in years! She is also super nice and very personable. Definitely recommend her to anyone who is in a similar situation!" "Always have had a good experience here. Knowledgeable and people friendly. My back has continued to feel better over the past few months. Highly recommend!" "Such a professional and awesome human being! Great at her job and super knowledgeable about her work! Enjoy my visits with her."